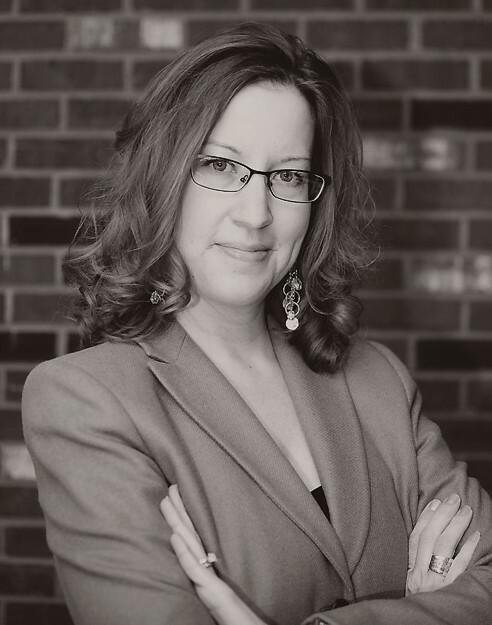 Jennifer Locklear founded Lewisville Family Counseling, PLLC in January 2012 and is a Licensed Professional Counselor specializing in individual, couples, and family therapy. Jennifer is currently serving as a private practitioner working with a broad spectrum of clients including children ages 6 and up, adolescents, adults, couples, families, and groups. Among her areas of expertise are cognitive behavioral therapy for the treatment of depression and anxiety; yoga for emotional health, breathing, and meditation; mindfulness; Gottman method couples counseling; substance abuse and addiction; grief counseling; parenting support; and counseling for behavioral issues. Jennifer also has an interest in spirituality and, if a client chooses, can integrate spirituality into the counseling experience. Sarah MacReynolds is a Licensed Clinical Social Worker who specializes in individual, couples, and group therapy with adolescents and adults. She joined the practice of Lewisville Family Counseling in January of 2016. Sarah believes that achieving a well-balanced life is crucial to a healthy mind and body. She focuses her treatment on helping individuals, couples, and families find balance in their lives. She also believes in accepting clients where they are in their journey and focusing treatment on their own unique treatment goals. She uses a variety of interventions, focusing heavily on cognitive behavioral techniques, motivational interviewing, and behavior modification. Her goal for treatment is to help clients learn concrete, practical tools to help in their everyday struggles through feedback and behavioral techniques. Sarah is also happy to integrate spirituality into treatment at the client’s request. Emily Compton is a Licensed Professional Counselor Associate in North Carolina who works with children age 8 and up, teens, and adults. Emily is passionate about working with individuals who have eating disorders. She has an eclectic therapeutic style and pulls from a variety of evidence-based practices including dialectical behavior therapy, cognitive behavior therapy, and family based therapy. 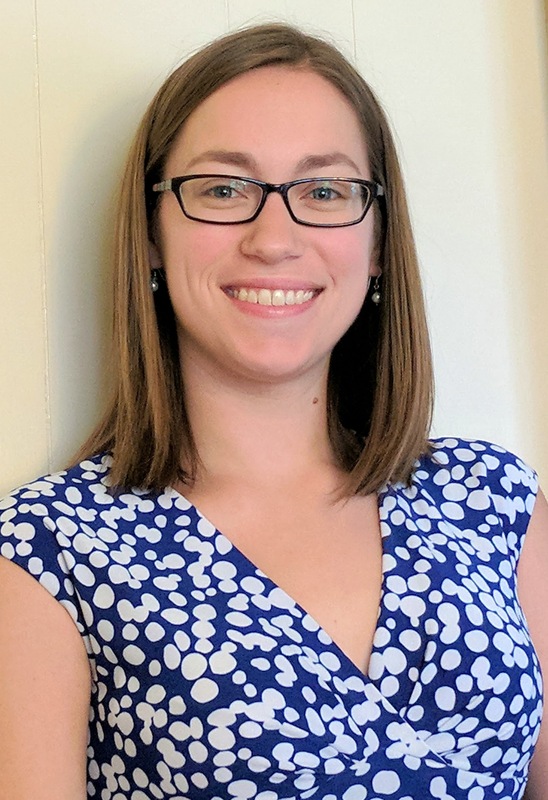 Upon graduating from graduate school, Emily began working with individuals who have a diagnosis of depression, anxiety, obsessive-compulsive disorder, and various psychotic disorders. Emily has also worked with individuals who have physical and developmental disabilities and their families. 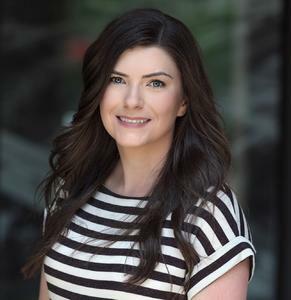 Emily believes in a collaborative and strengths-based approach to treatment and enjoys helping patients to describe their experiences in a unique and non-judgmental manner as they move toward recovery. 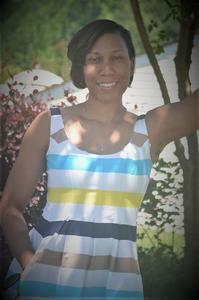 Arianne "J’Nae" Broadnax is a Licensed Professional Counselor Associate in North Carolina. J’Nae works with children as young as 3 to adolescents 17 years of age and has worked with individuals who have mental health diagnoses such as Attention Deficit Hyperactivity Disorder, Oppositional Defiant Disorder, Mood Disorders, Anxiety, Depression, Substance Use Disorders. She has experience with individual, group and family counseling when the identified client is a child. J’Nae brings warmth, passion, creativity, as well, astute clinical skills into the counseling relationship. She believes that all clients possess unique God given gifts and can access these tools within themselves to achieve wellness. Robyn Noftle is a Licensed Clinical Social Worker Associate (LCSWA) in North Carolina and works with children ages 6 and up, adolescents, adults, couples, and families at Lewisville Family Counseling. Robyn has experience working with individuals with a variety of mental and emotional issues, including: anxiety, depression, adjustment/transitions, behavioral issues, school/work problems, domestic violence, self-harm, relationship issues, ADHD, and family conflict. She primarily utilizes cognitive behavioral therapy (CBT), but also pulls from other approaches such as solution-focused therapy, systems theory, mindfulness, and strengths-based approaches. Antoine Charles is a Licensed Clinical Addiction Specialist who works with adults ages 18 and over. 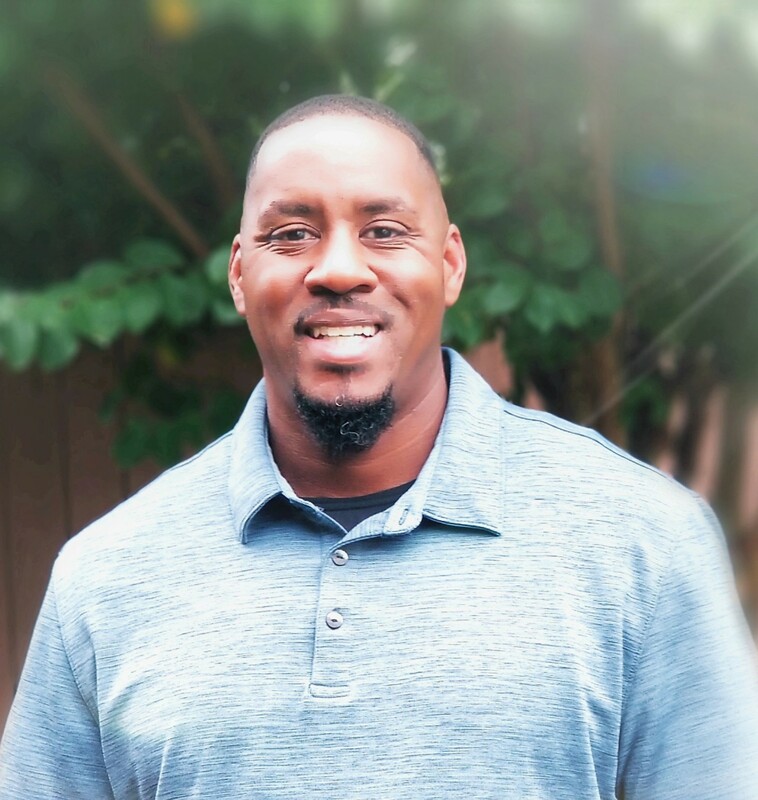 Antoine is passionate about helping people who struggle with the difficult emotions connected to chemical dependency use such as anxiety, depression, mood swings, guilt, shame, failure and disappointment, manage their current issues and build new lives. Antoine believes individuals with various types of distress can work toward creating and achieving a new, balanced, healthy and natural lifestyle. Antoine provides Christ-centered care for those seeking Christian counseling. Lauren Shriver is a Graduate Student Intern who sees adolescents ages 13 and up, adults, couples, and families. She is currently working toward her Master’s Degree in Counseling with a focus on Couples and Families at the University of North Carolina at Greensboro. She plans to pursue licensure as a Licensed Professional Counselor Associate (LPCA) after graduation and hopes to work in marriage and family therapy professionally. Lauren is not taking new clients at this time as she will be leaving the practice in late April when she completes her internship with Lewisville Family Counseling. We will have a new intern beginning in May 2019, so please feel free to inquire about details! 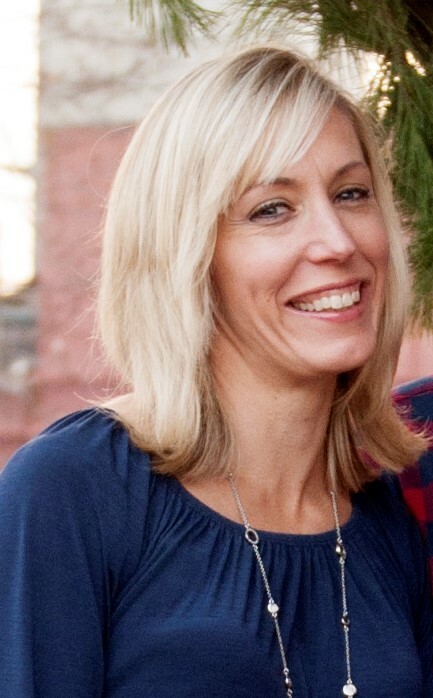 Amy Berry works as Lewisville Family Counseling's Office Administrator. Amy works closely between our counselors and our clients to facilitate the process of scheduling new clients and to provide assistance to our current clients when needed. 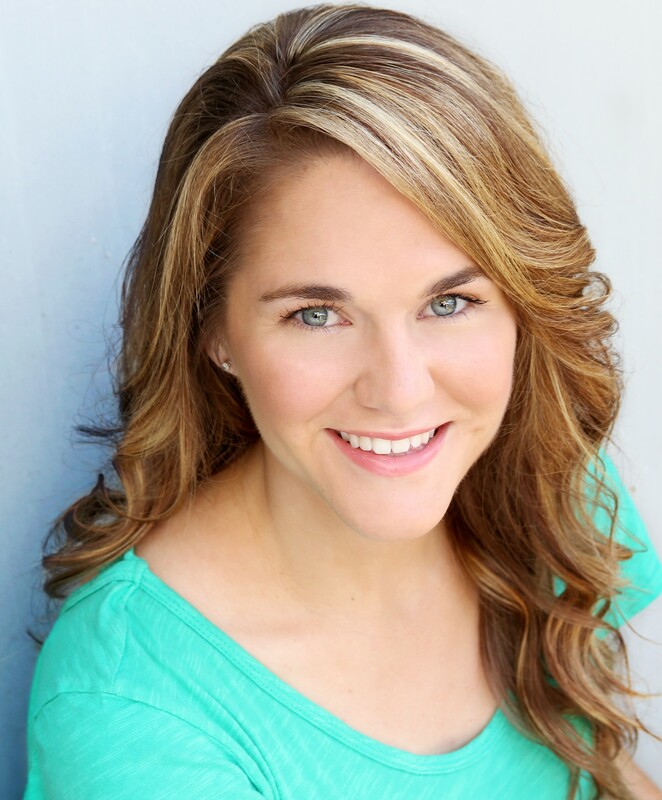 Amy has a Bachelor's Degree in Business from Wake Forest University and a Master's Degree in Medical Science from Wake Forest University School of Medicine. With over 15 years experience in the medical field, she is able to answer most questions our clients might have. Her goal is to help match each client with the most appropriate counselor for his/her unique situation, and she strives to make it as easy as possible to take the first step and schedule that first appointment. Amy can be contacted at [email protected] or at 336-945-0137. Denise Hunt is Lewisville Family Counseling's Insurance Specialist. Denise partners with our counselors and clients to work through the complexities of health insurance. Whether you are a current client or are exploring counseling options, if you have questions about your insurance coverage, Denise can work with you to help you understand the process and determine what your health insurance says about your coverage.